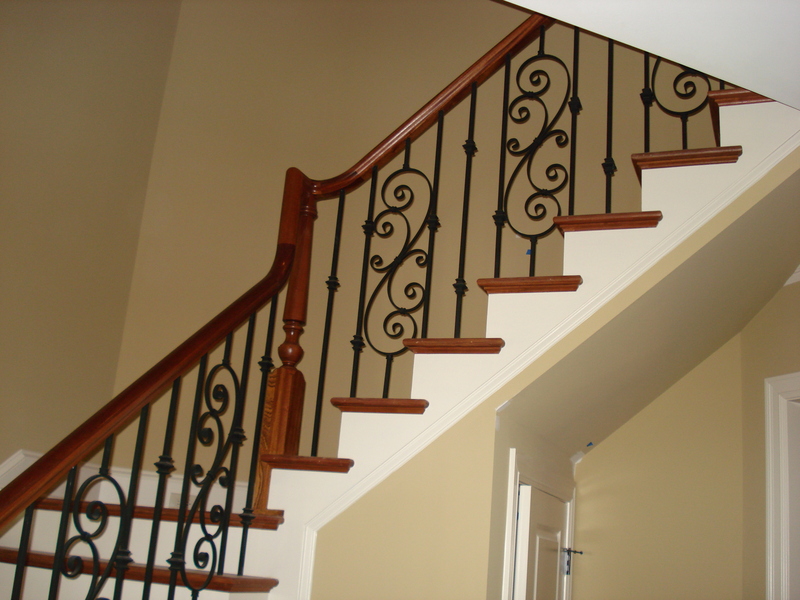 Henderson Building Group provided this custom iron scroll staircase detail as a welcoming feature in this luxury Charlotte, NC home. Small details can make a big difference! Ready to make a change to your home? Contact Henderson Building Group at 704-201-1429 or send us an email.